Comedian…and, well everything in between. The does not even remotely come close to a depiction of what makes Reggie Watts the immensely enjoyable artist he is. You would have encountered him in some form on TV but in a live environment, Reggie Watts is an infectious perpetuum mobile of goodness that effortlessly transitions from situational comedy via improvisations to something that comes close to a proper full-blown band performance, which he accomplishes by only relying on his effect pedals, beatboxing and vocal delivery. The beauty of Watts’ performance lies in his abilities to signify, impersonate and lampoon without falling prey to the traps that make so many stand-ups acts these days lacklustre. His shows results in an audience that is willingly embraced by the warmness that is the at the centre of the alchemy Watts channels and his stream-of-consciousness elaborations – it is hard to not have a constant smile on one’s face while this prototype of an entertainer is at work. Bill Murray’s incarnation on the same stage was funny, silly and overly self-indulgent. 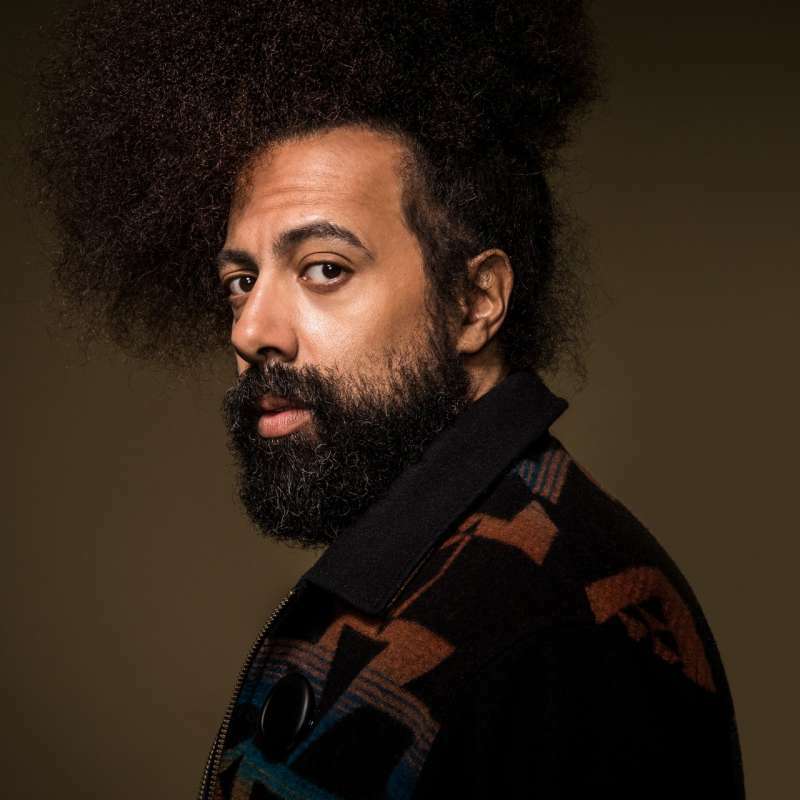 Reggie Watts on the other hand is funny, silly and….affective and unique. An imaginative comedian in a singer’s body and vice versa that has figured out how humour and laughter can be generated with mere sounds. Improvisations form the foundation of a performance that is contextualised in such an expert manner that the mere mentioning of local places and other references in Watts’ anecdotes evokes heartfelt laughter and demonstrates the smart man who has done his due diligence and homework on the town whose stage he is about to grace with his presence. An immensely enjoyable evening - go and check the man out for yourself.